Or, more correctly, a word about our sponsors! 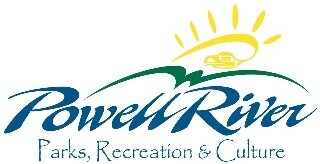 We are very pleased to announce that the 2009 Hot Summer Night Market is sponsored by Rona Building Centre, City of Powell River Parks, Recreation & Culture, and Tourism Powell River. to all our sponsors for their generous support helping us grow the Night Market into what we trust will become a longstanding Powell River tradition.